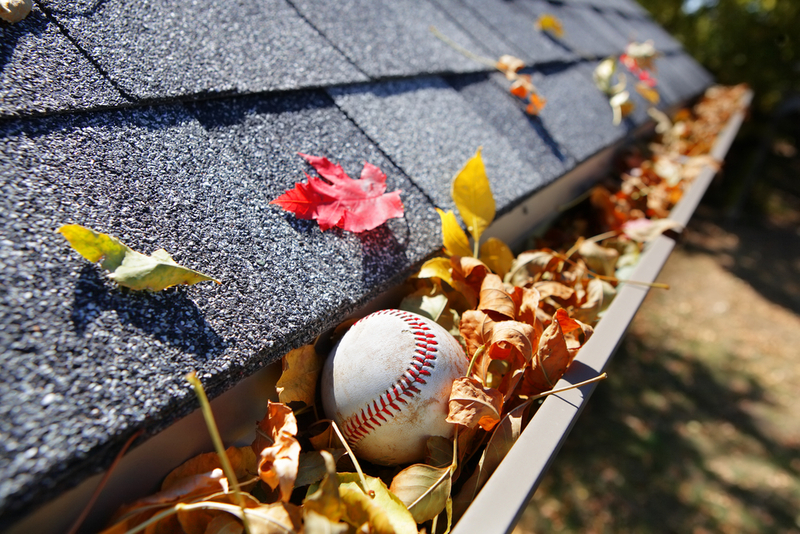 Fieldgate is in the business of building you a high quality home, but even the highest quality homes need regular seasonal maintenance. That’s why we’re sharing a few jobs you should take on around your home over a weekend this November. You can check out the whole list on Tarion’s website. 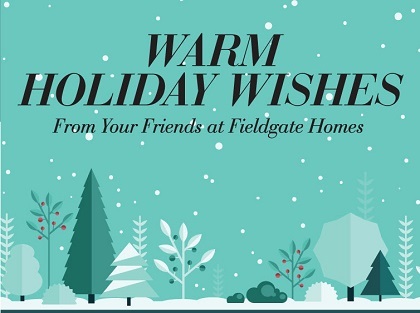 From the entire Fieldgate Homes family, we wish you and your loved ones warm holiday wishes and a happy and healthy New Year! 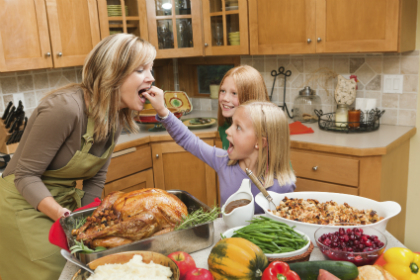 The entire Fieldgate team wishes you a happy Thanksgiving with friends and family! 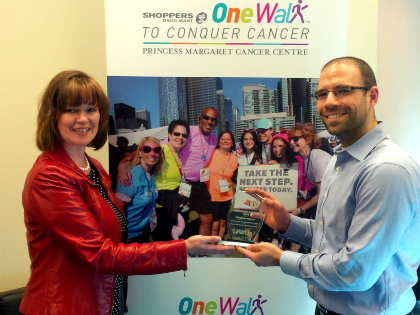 Please note that all our sales centres will be closed on October 12th for the holiday. Running Bases All Day at the Builder Baseball Tournament! 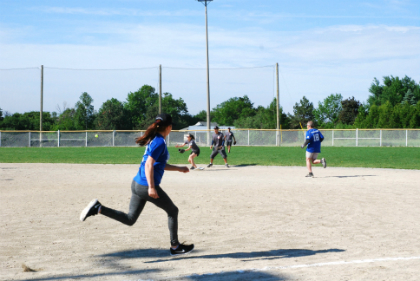 For the second year in a row, Fieldgate is a proud sponsor and participant in the Builder Baseball Tournament in support of Habitat for Humanity.